Saturday April 5th is THE day! 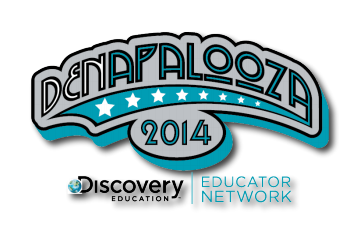 Attend the DENapalooza Milwaukee tour stop at Hoover Elementary for some great professional development, networking and fun! Sessions by DEN Educators, Discovery staff and some un-conference will make this day a unique learning opportunity for all who attend. Topics include: web tools, Discovery Education, digital tools, QR codes, Google and more. Follow this link to find more information and a flyer to print and or pass along and register to attend here!